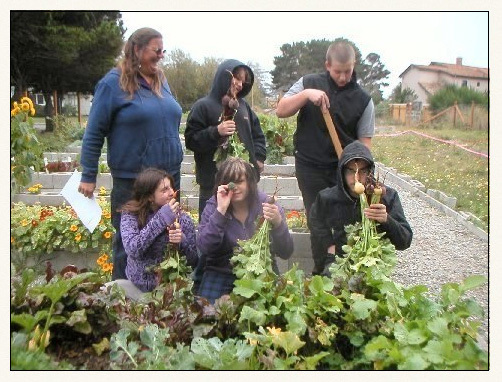 Bandon Good Earth Garden is having a great year. Please explore our site and don’t miss our gallery of photos! Good Gardening!